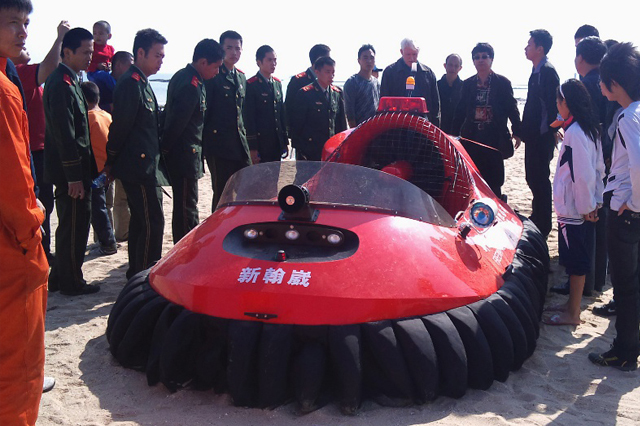 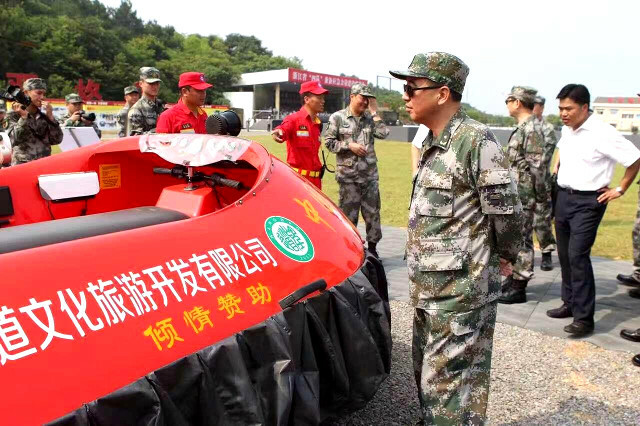 Neoteric Military Hovercraft are becoming the essential light amphibious vehicle for military operations. 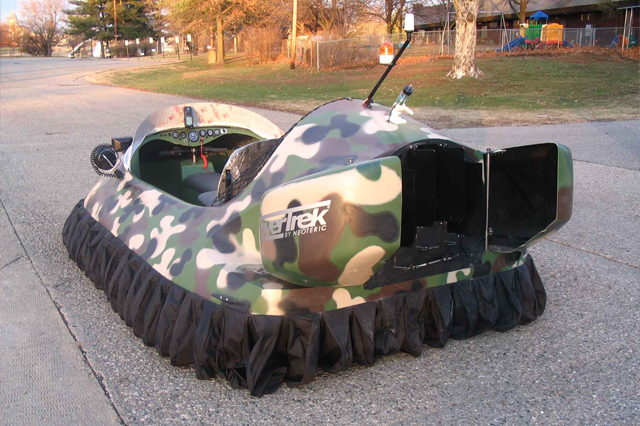 Utilized not only by the U.S. Department of Defense but by other nations armed forces, including Pakistan and Vietnam, the HoverTrek Hovercraft is deployed for such tasks as munitions detection, personnel transport, search & rescue and reconnaissance. 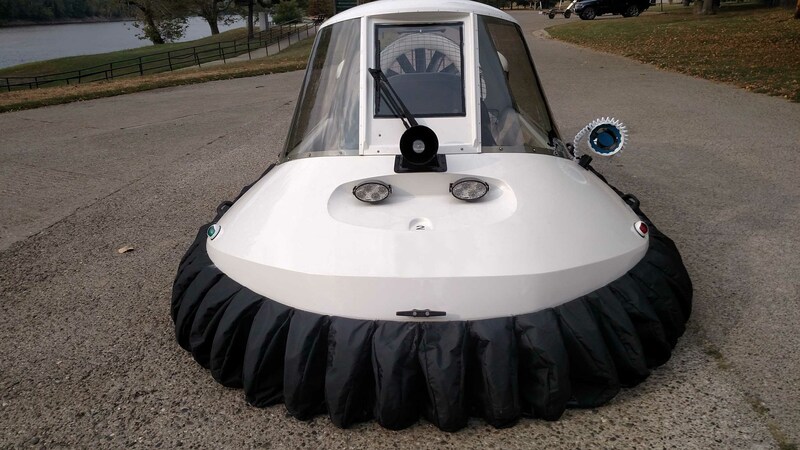 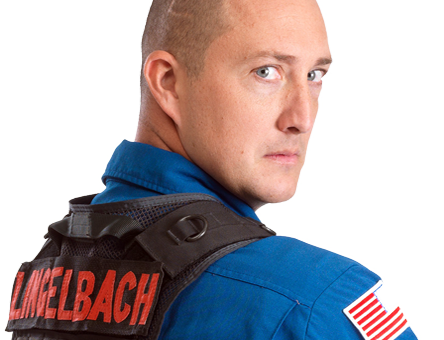 Each Neoteric Military Hovercraft is custom-built to government specifications. 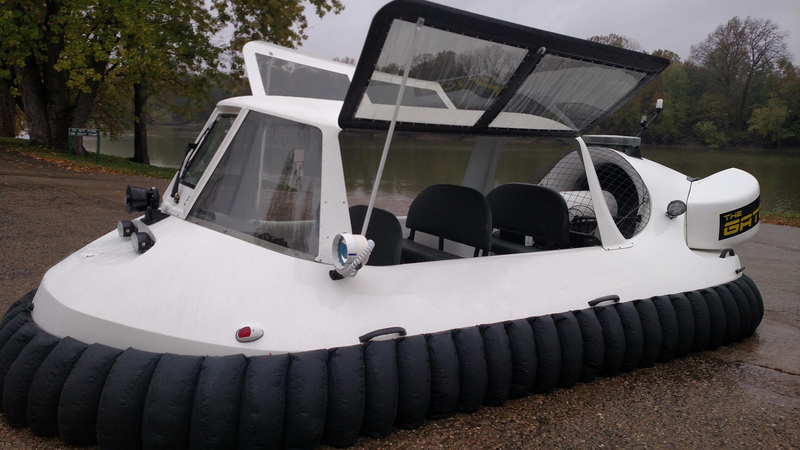 Optional features include VHF marine radios, radar towers, computer stations, munitions detection systems, GPS systems, searchlights and stretcher mounts. 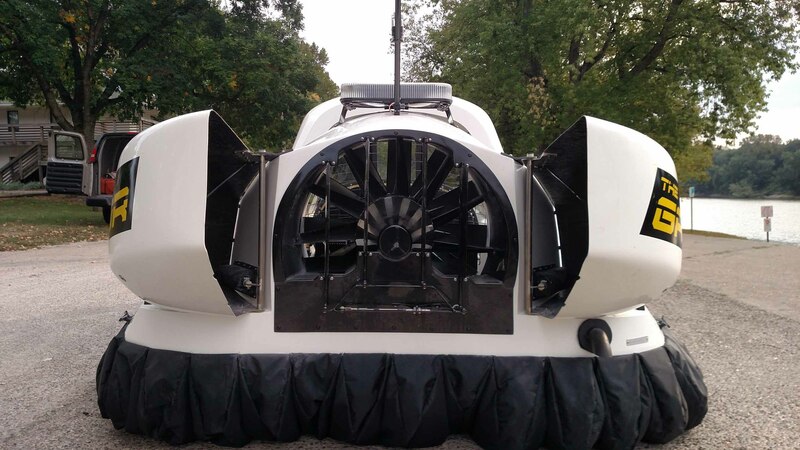 We customize each military hovercraft with everything required for a successful mission.